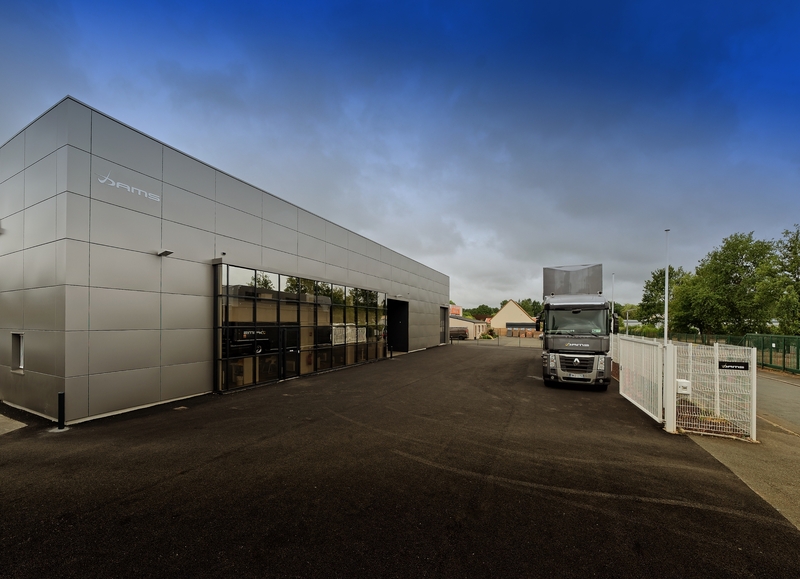 Since 2017, DAMS has benefited from the construction of new facilities, spreading over 2,300m2 and in close proximity to the legendary Le Mans 24 Hours circuit in the La Sarthe region. Space has been optimised, allowing for an efficient working environment for all the members of the team as well as for the drivers. The workshop is divided into three parts: the first is dedicated to the assembly and maintenance of the cars, a second section is devoted to fabrication and repairs (body workshop with a sanding room, a paint cabin, and a fabrication & machining workspace), and the third is a storage area for all equipment. DAMS continually develops its simulator to prepare its drivers, in all categories (F2 and Formula E), for test sessions and race weekends. The DAMS-developed simulator is one of the most advanced of its generation and is installed on a hydraulic six-post rig in a dedicated 60m-squared room, which provides a realistic experience when preparing drivers. A control room with good visibility of the simulator allows engineers to promptly analyse all information and data, before communicating directly with the drivers. The design office, on the same floor as the workshop, has been created exclusively for our engineers, including state-of-the-art tools for the development and race activities of DAMS’ cars. DAMS also has legal, financial, logistic, marketing and communication departments in order to follow and support the continuing development of its activities.